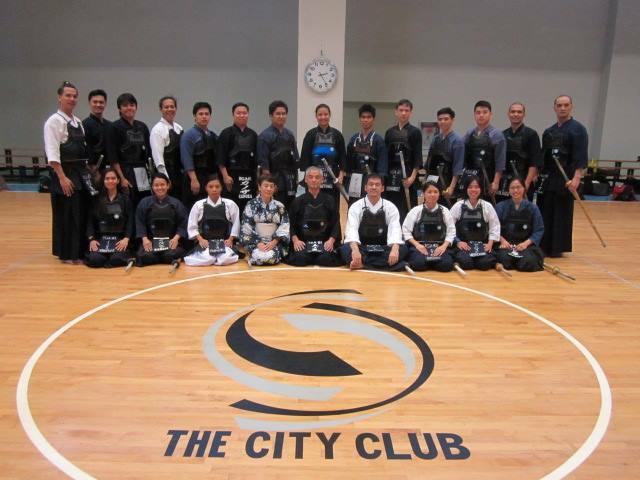 The newest dojo of IGA Kendo Club in Makati! While the City Club was initially envisioned as a members’ only club, the management has since decided to open their facilities to non-members. They now offer a variety of classes of which Kendo is a part of.